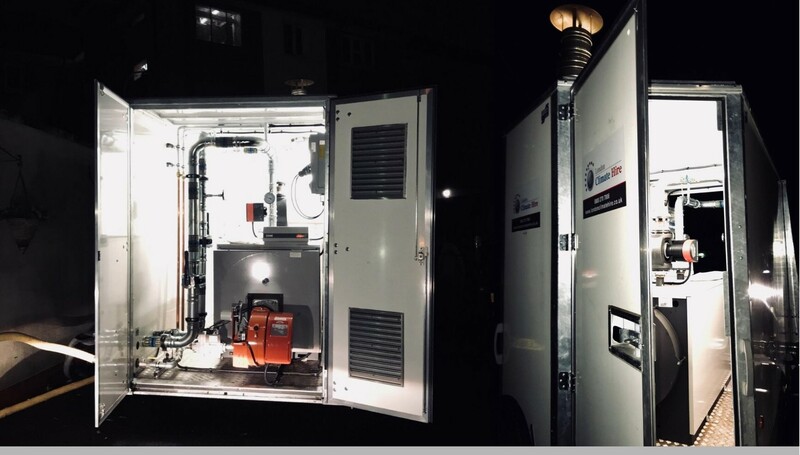 Whether you have a scheduled or to cover your boiler breakdown, London Climate Hire have a range of temporary boilers that can have your heating and hot water up and running in hours. Ideal for hospitality, leisure, education, healthcare providers, shopping centers, airports, plus many more. Feeling the heat? 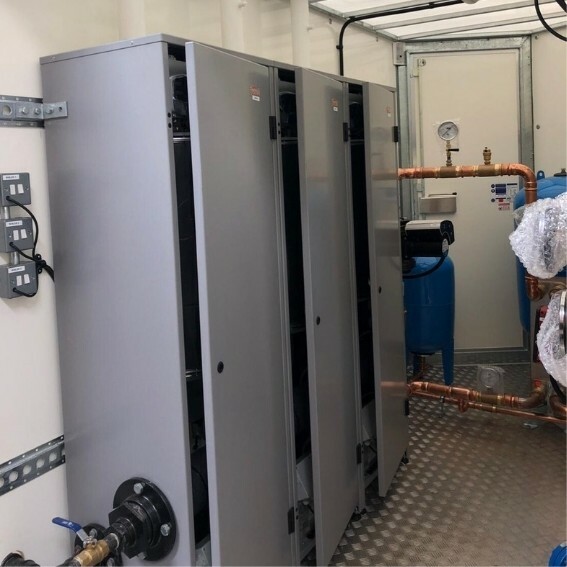 our temporary chillers can often be a preferred method for companies when your premises need to be cooled down, whether you have a planned maintenance or system failure, we can help. Ideal for food and beverage industry, server rooms, laboratories, or summer events. 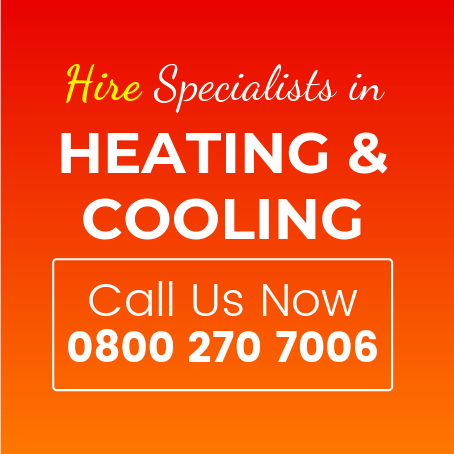 Hot water and heating are essential to your home or business. But for schools, hospitals and retirement homes, a working boiler is absolutely vital. 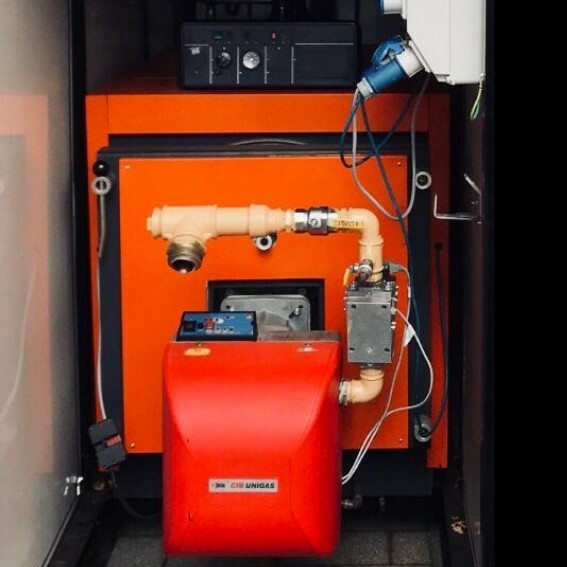 Whilst your boiler is out of action you could lose days of valuable trade or face weeks of inconvenience and discomfort, but when your boiler stops, your business doesn’t have to. 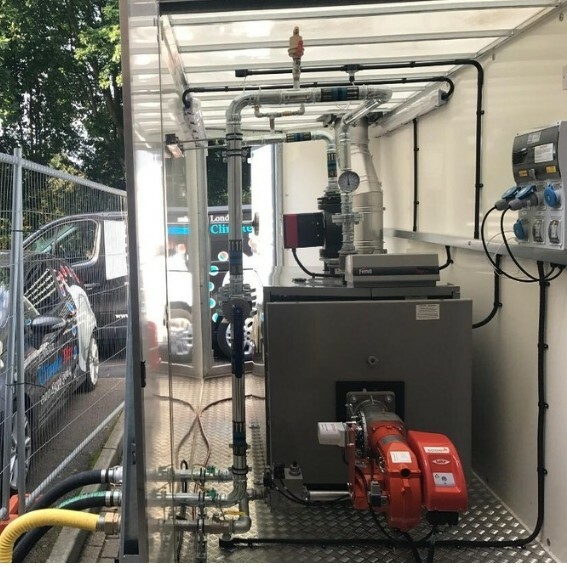 London Climate Hire are experts in commercial boiler hire. We can supply heating and hot water so that you can get back to business. We understand that, when your boiler breaks down, you need a fast and efficient solution to the problem. That’s why we’re on call 24 hours a day, 7 days a week so we can respond to your emergency without delay. Our large fleet of boilers is ready to be called into action at a moment’s notice. 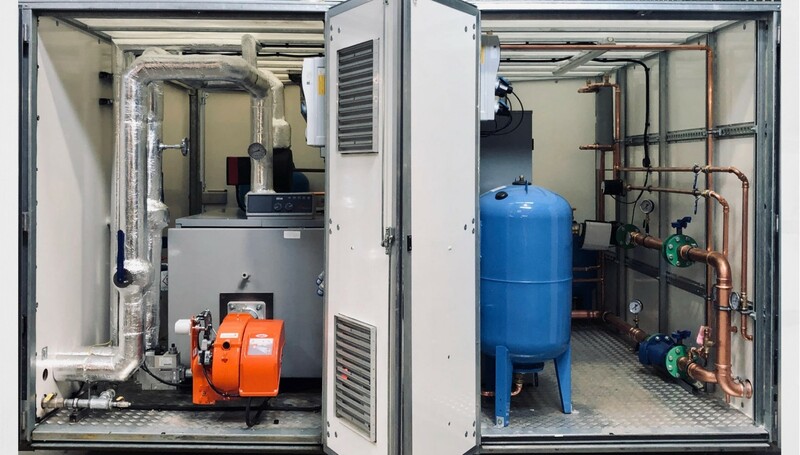 From expert advice to expert installation, we have your temporary boiler needs covered. We’ll advise you as to the most suitable boiler for your particular needs and install it quickly. Be it large or small scale, commercial or domestic, we can solve all your boiler hire needs. Losing income because of a faulty boiler can be a big worry, so let us reassure you that, as well as offering a rapid response to save you money, our boilers are carefully selected to be cost effective. By using the most efficient equipment, we can help you get the best deal for your business. 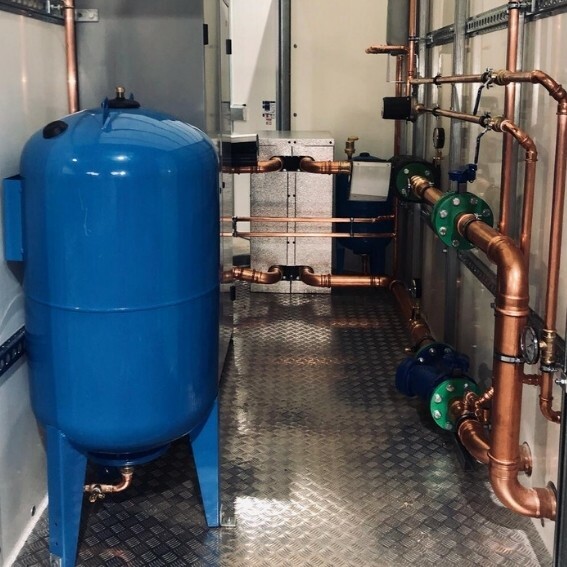 Our temporary boilers are designed to be robust and reliable, as well as efficient and easy to install. Don’t let the breakdown of your boiler bring your business, essential service or home to a halt. 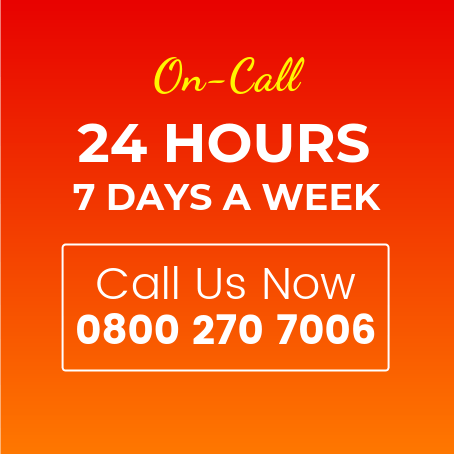 Call London Climate Hire now and let our expert advisers help you solve your boiler problem.